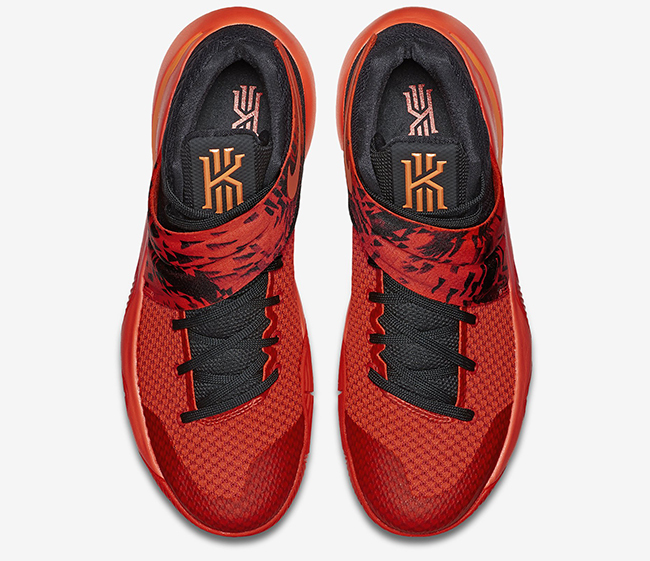 The sneaker features a mostly "Bright Crimson" colorway with its vamp, strap, and outsole decked out in the fiery hue. Contrasting it is the use of black on the shoe's upper as well as the printed details on the strap. 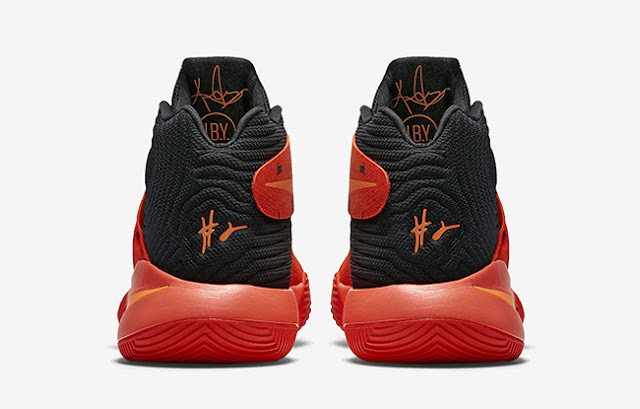 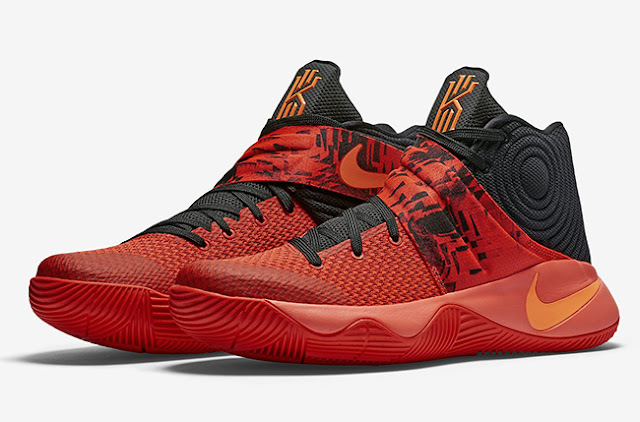 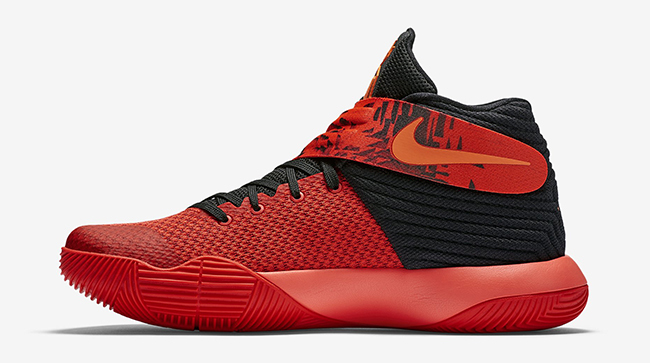 Fans can get the Kyrie 2 ‘Inferno’ at Shesha Lifestyle Stores (Sandton, Canal Walk, Eastgate, Menlyn and Zone) for R1699.99 (price as at 5/1/16 – subject to change).